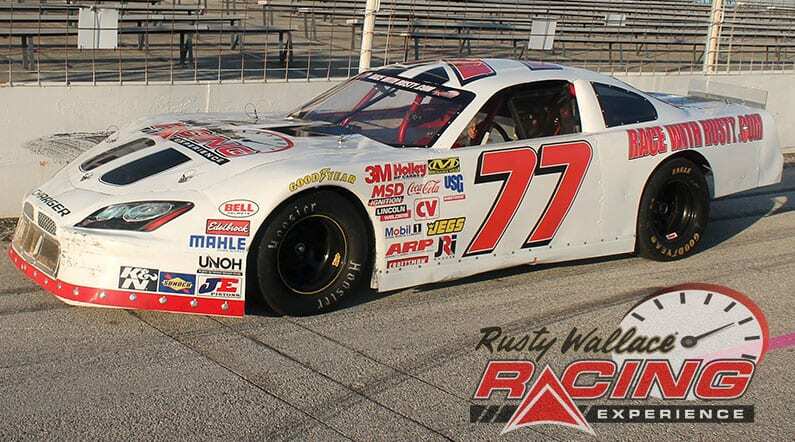 Come join us on track at Lebanon I44 Speedway because it’s your turn to experience the thrill of the Rusty Wallace Racing Experience!! Choose your Lebanon I-44 Speedway Driving Experience or Ride Along Experience to begin booking. If you’re giving as a gift or are unsure about a date, you can purchase a gift voucher and you or the recipient will have 90 days to return to the website or call 855-227-8789 and book a date. 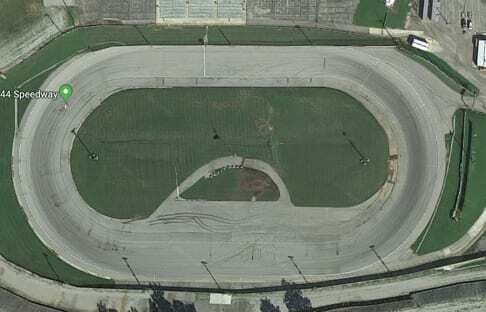 Lebanon I-44 Speedway was built by Bill Williard and opened in May of 1983 as a dirt-track and remained dirt until after the 1988 season. In 1989 the track was paved and became a member of the Nascar Weekly Racing Series family and stayed pavement until after the 2002 season. During the time it was asphalt, the track was reconfigured in 1992 to provide more side by side racing. In the early dirt days, drivers such as Ken Essary, Larry Phillips, Billy Moyer and many others made the track a steady diet of racing there as top drivers such as Bill Frye, Rex McCroskey, Rex Merritt, Lslie Essary and many others cut there racing careers there. Over ¼ of the Daytona 500 field in 2005 had raced at one time or another at the speedway! The Speedway while it was asphalt served home to 3 of Larry Phillip’s 5 Nascar National titles and hosted some of the finest Saturday night racing anywhere around. The Speedway hosted several Artgo Late Model Specials along with USAC Sprint and Midget racing events along with an outstanding weekly show which featured Late Models, Modifieds, Sportsman, Bombers and Street Stock type cars. The track went back to dirt in 2003 and stayed with the dirt surface until February of 2009 when crews started the 1st phase of the dirt removing. The track was ready to open for the 2010 season and is now one of the finest racing facilities in the midwest. It is a NASCAR sanctioned track and they plan on big additions to the schedule in the future. We send out email promotions for individual tracks as well as nationwide. If you would to be included for future promotions, please enter your email below. You will receive any email promotions for Lebanon I-44 Speedway as well as Nationwide promotions. You can opt out at anytime. If you would like to receive specific promotions for any other track, please visit that track’s page and submit your email for that track.